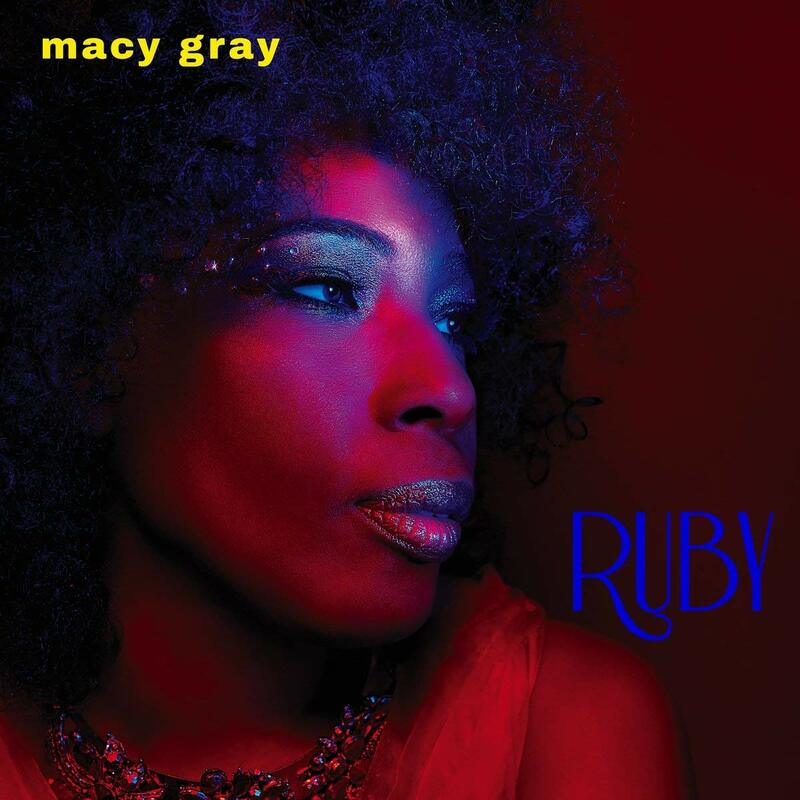 The soundscape of Ruby certainly does maintain an element of jazz throughout, especially when one listens to “Tell Me”—a track where Gray harkens back to the ballads of Billie Holiday. However, Gray manages to expand beyond jazz with the inclusion of a few noteworthy outside performers and musicians. For example, the opening track, “Buddha,” features Austin born, multi-style and multi-instrumentalist Gary Clark, Jr. Keeping in line with the fusionist soundscape of Ruby, Clark’s electric guitar solo bridges the genres of rock, R&B, and soul. “White Man,” the album’s fourth track, features an ethereal vocal solo by Natasia Griffin—a singer/songwriter who has penned songs for the likes of Beyoncé and Monica. “Sugar Daddy” contains a vocal appearance by Meghan Trainor (“All about that Bass,” “Me Too,” “No”). Meanwhile, “Shinanigins” features hip hop and R&B drummer Trevor Lawrence, Jr., who has recorded for a range of artists: Stevie Wonder, Kendrick Lamar, Alicia Keys, and Bruno Mars, among others. After listening to Ruby, one is sure to agree with Gray’s “ear candy” description of the album; Ruby is an incredibly addictive, diverse, and fun new addition to Macy Gray’s discography. This entry was posted in Rhythm & Blues, Soul, Funk and tagged Artistry Music, CD review, Kennedi Johnson, Macy Gray, R&B, Ruby, Soul by aaamc. Bookmark the permalink.